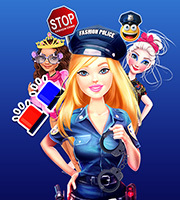 Description: Ellie is on the case in this new dressup game called Ellie Fashion Police! 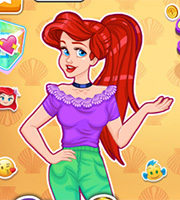 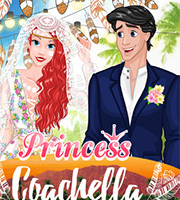 Help her spot the badly dressed princesses and give them a total makeover. 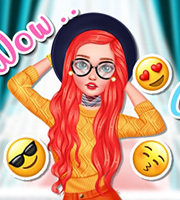 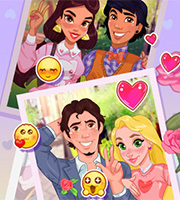 Pick cute outfits for them and have fun in this cool new dressup game!